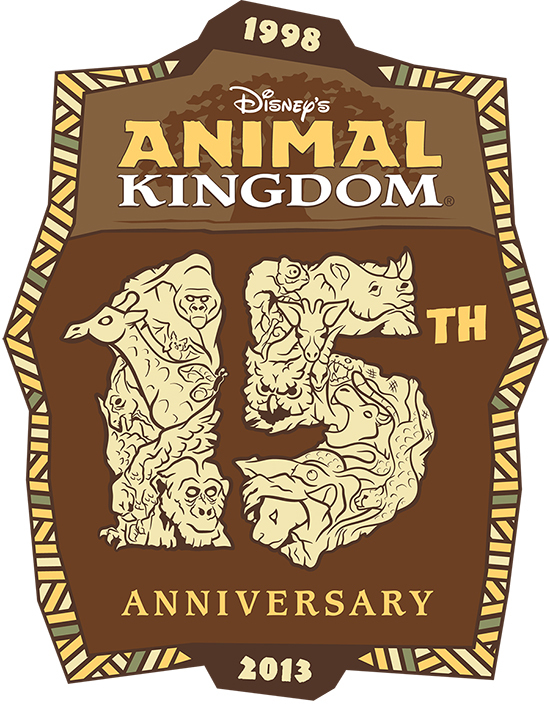 More Details of 15th Anniversary Celebration Released: The Disney Parks Blog released some more details, well...they are not very detailed if truth be told, about the upcoming 15th Anniversary Celebration at DAK which take place on April 22, Earth Day. Before we get into the activities, let me just say the logo they released along with yesterday’s story is simply fantastic! 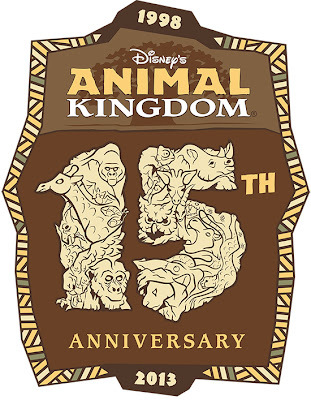 Now I really am upset I will not be able to get to DAK that weekend for some merchandise with that design! As is usually the case with these anniversary events, it will begin with a ceremony featuring executives and imagineers. 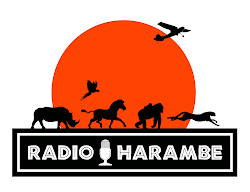 This one will feature Josh D’Amaro, Vice President of Disney’s Animal Kingdom; Dr. Jackie Ogden, Vice President of Animals, Science and Environment; and Joe Rohde, Senior Vice President of Walt Disney Imagineering Creative. All people I would LOVE to interview for this website! Bulldozers in Harambe: Screamscape reports construction on the new theater for the Festival of the Lion King appears to be making progress bulldozers have been seen and heard. As we have said in the past, the good news here is that reports from late in 2012 hinted to some significant downtime for the show. But it appears Disney is doing the wise thing and making every effort to keep any closure of the show to a minimum.